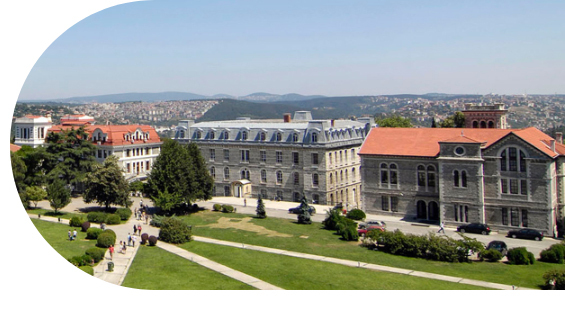 Boğaziçi University is a public university located on the European side of the Bosphorus strait in Istanbul, Turkey. It has four faculties and two schools offering undergraduate degrees, and six institutes offering graduate degrees. Founded in 1863, it is the first American higher education institution founded outside the United States, having strong ties to the American educational. Application dates: 4 March – 11 June 2019. Applications will be completed through our website.